The park includes a small mountain range with tracks and trails which are popular with tourists. 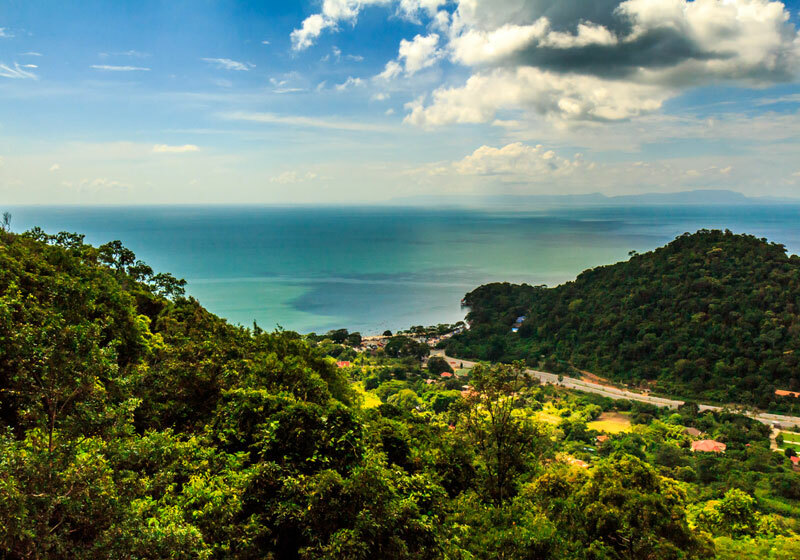 The trails boast incredible views of Phu Quoc and the Bokor Ranges on the south and west sides, and views across islands of the vast Vietnamese marine reserve in Kiên Giang to the east side. Short Description: Kep National Park is a national park of Cambodia in the Kep region of Cambodia. Established in 1993, it covers an area of 50 km². The nearest town lies at Krong Kaeb.